Today’s Five Favourite Finds features the humble mug. It’s an item that you would use everyday, and a kitchen essential. What do you look for in a mug? I find that the shape is quite important to really enjoy a good cuppa. 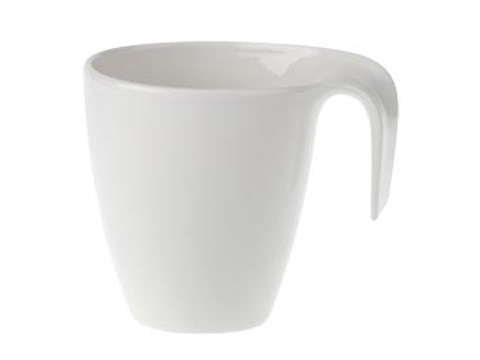 This handle less mug has a double wall to insulate and keep your coffee or tea hot- available from Peter’s of Kensington. 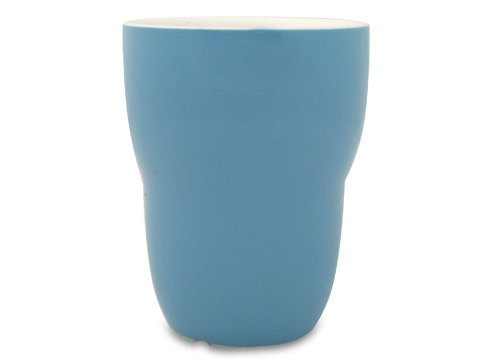 This Villeroy and Boch mug is high quality fine China & is a lovely contemporary shape- also from Peter’s of Kensington. 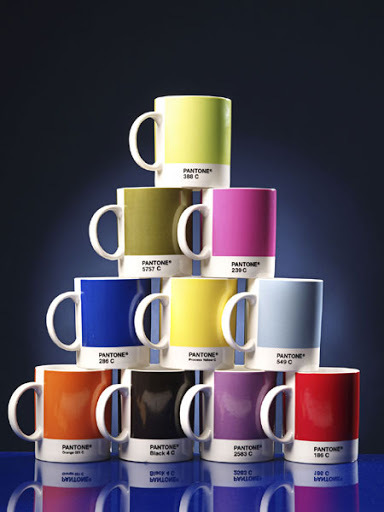 The Pantone mug is a great present for a designer. Pick your favourite colour. From Shop Until. 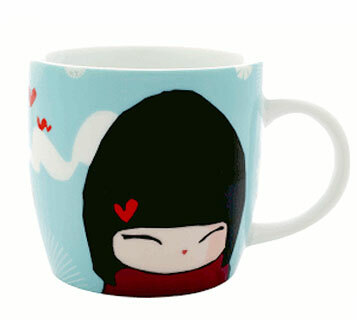 This cute Momji mug is available here. This is a design that has been recognised by the Australian International Design Awards (in 2005). 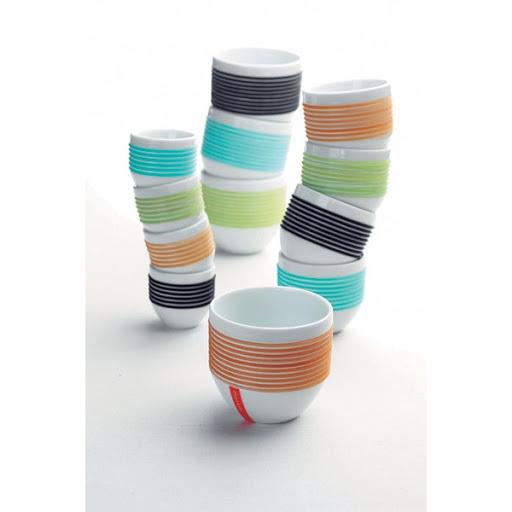 It is handle-less and has removable silicon rubber rings around the fine quality porcelain mug. Unfortunately I have not been able to locate a stockist of this lovely item. It is by Alex Liddy.